Great Books instructors at Pepperdine typically teach the courses in sequence from I to IV. There is also an optional course on Asian Great Books alternately taught by three other faculty, and students are most encouraged to take them. But out of needs and schedule, my first couple of years began with III and IV. For 2015-2017, I will teach the four-semester cycle as originally intended. This reading list reflects my design for the sequence while adhering to criteria and practice in the Great Books program at Pepperdine. Each course, for example, usually includes a portion on ethics and another on political theory. Or, GB I includes at least one Homeric epic and GB II The Divine Comedy and one or two Shakespeare plays. 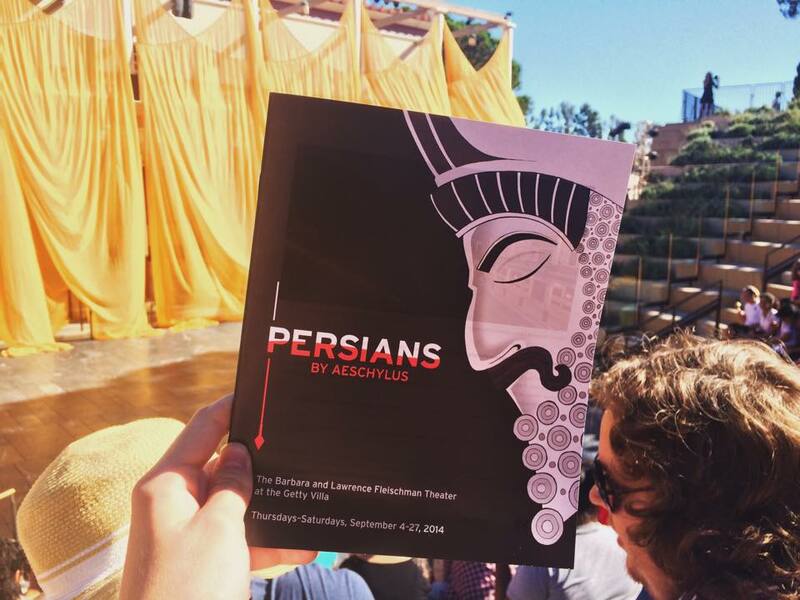 Or, the Getty Villa produces a Greek or Roman play each fall: perfect reason to assign the same play for discussion before seeing the performance. In addition to these criteria is the fact that the sequence at Pepperdine is four-semester rather than six- or eight-semester as the case at some other institutions. St. John’s College, the best-known GB program in America, requires a rigorous seminar sequence for all four years. At University of Chicago, where it all began, the reading list follows a somewhat unusual design but still for four years. Likewise, my alma alter requires one course each semester for the duration. Notre Dame offers a GB major through its Program of Liberal Studies (where, incidentally, there is no contradiction between being a Great Books student and a football standout). So does the program at UT-Austin, but with greater options for students. Students at Baylor could either major or take six courses for a minor. Not far from Pepperdine, the program at Biola University has a longer list because it takes more time to go through the texts. In short, a four-semester sequence is more limited. Given these constraints, I aim for a coherent whole when putting together the list below. I wish to highlight different ways that writers in different eras approached the same questions and issues. There should be coherence to each course, obviously, but also to the entire sequence so to sharpen at least some of the formidable breadth of Western thought. Toward this end, I employ broad themes when putting together a list. The classics, of course, are too rich to be limited to certain themes. The richness usually shines as early as during the first week of class discussion and, later, through student writing. Nonetheless, thematic grouping helps to organize and probe important issues amidst a large number of texts and thinkers. For balance, I try to make an appropriate mix of long and short works, plus a variety of genres. Most genres are common among Great Books faculty anyway: epic, ethics, political theory, theology, drama, fiction, etc. For several reasons, instructors tend to shy from lyric poetry. But Donne and Keats have popped up in recent syllabi, as does Sappho in my list below. Sometimes, instructors may include a text or a genre close to their specialties. In my case, I like to include a classic in biography or history if appropriate: hence Suetonius and Vasari below. (Given the current structure, it is hard to fit Herodotus or Thucydides into GB I.) Or, there could be special occasions for an one-time addition of a book. The 100th anniversary of Swann’s Way in 2013, for instance, prompted me to assign Proust’s masterwork for IV. The texts for 2015-2017 differ somewhat from the previous two years, with most changes found in III and IV. One reason is the greater variety of texts in the early modern and modern eras, but there are other reasons too. Of course, the list below will likely be somewhat different from lists in the future. The next cycle, for instance, may include Ovid’s Metamorphoses for GB I and Kafka’s The Metamorphosis for IV – or, alternatively, Homer’s Odyssey and Joyce’s Ulysses. Or, The Letters of Abelard and Heloise and Othello for II. Or, on political theory, Burke’s Reflections on the Revolution in France for III, and Hobson’s Imperialism and Arendt’s The Origins of Totalitarianism for IV. Or, if not Ulysses, then one of the following long novels for IV: Middlemarch, The Brothers Karamazov, Anna Karenina, The Portrait of a Lady, The Magic Mountain, Invisible Man, or Pale Fire. It is an embarrassment of riches that makes the selecting act challenging but also rewarding. 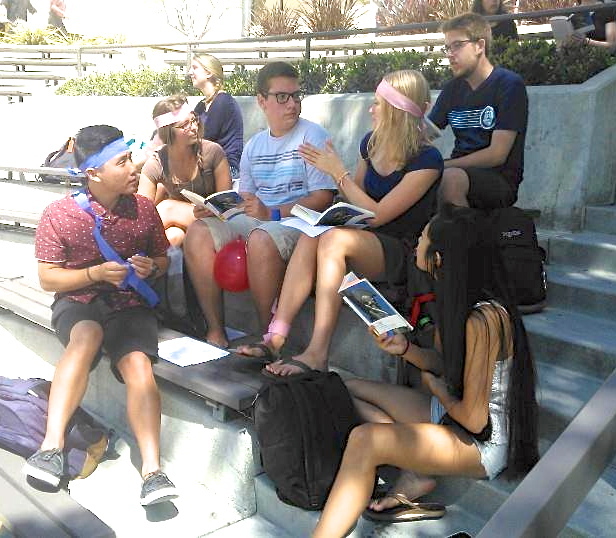 Ultimately, it comes down to reading, discussion, and writing – and the hope that students will be spurred to read other classics and discuss them with others long after their time at Pepperdine. March 2016: A few modifications have been made to align the reading list to other GB III classes at Pepperdine in the next few years. Out are Locke, Emerson, and Kant’s essay on Enlightenment; in are Voltaire, Candide and selected poems from Emily Dickinson. Emile is now replaced by A Discourse on Inequality; and Emma by Persuasion. March 2016: Thanks to a teaching grant from the Glazer Institute for Jewish Studies, for Spring 2017 I will substitute Solzhenitsyn and Tocqueville with two texts from Jewish writers: Hannah Arendt, The Origins of Totalitarianism; and Saul Bellow, Seize the Day. The Arendt book will be read right after Nietzsche, and Bellow after Du Bois.